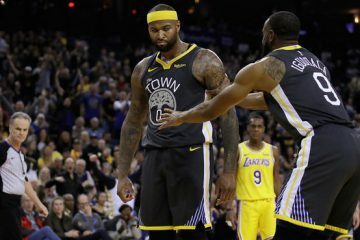 The Golden State Warriors are preparing themselves for a season of unprecedented expectations and they have the talent to really make some noise in the West this upcoming season. 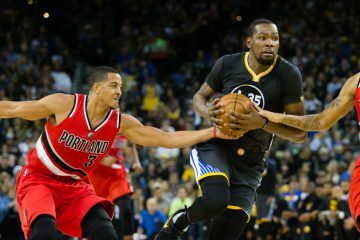 If the Warriors can remain healthy and stay on the floor, they should be playing until May and maybe even June. 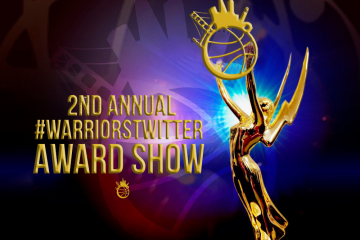 The Warriors cannot afford any off the court distractions, they need all their players to be professional and steer away from anything that will negatively affect the organization. 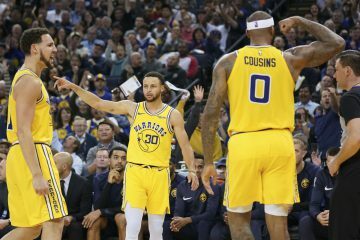 Golden State Warriors center/forward Marreese Speights was arrested early Tuesday morning in St. Petersburg, Florida, on a charge of driving under the influence hours after he turned 27 years old. According to the online arrest record on the Hillsborough County Sheriff’s Office website, Speights was arrested at 3:31 a.m. ET on Tuesday. He has been released on $500 bond. The 6-foot-10 power forward turned 27 yesterday and he must have had too much to drink at his own birthday celebration. Speights has been released after paying a $500 bond, but he will likely have to see a judge in the near future. No word if the NBA or the Warriors will discipline Speights, but this is something that shouldn’t be taken lightly. While Speights will have to pay for his actions, things could have been much worse. Not only could he have hurt himself, but other innocent people in the process. Speights averaged 6.4 points and 3.7 rebound per game last season, but was looking to improve in his seventh year in the league. 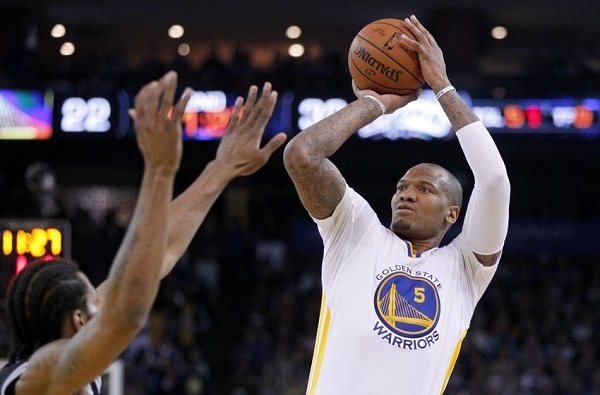 Speights should be a key contributor this season, especially if the Warriors’ front court struggles with injuries.